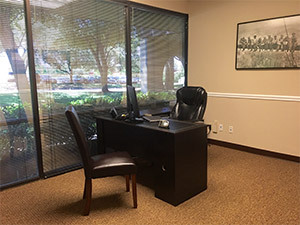 Northview Centre provides a complete business environment in the highly sought after North Dallas County area. The 66,000 square foot complex consists of three single-story buildings with a distinct Art Deco architectural style exterior. Contemporary, single story design, nicely landscaped. Security lighting, provides a safe and well-lit environment. One to five room full service executive suites. Office / Production Room / Warehouse Industrial Gross Suites featuring dock height or grade level rear loading docks. All areas are climate controlled (including Warehouse). Landlord provides full HVAC repair and maintenance. Corporate fascia signage on Office/Warehouse space. 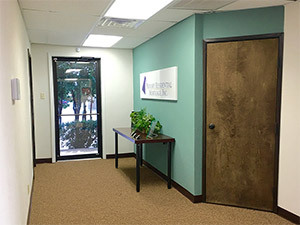 Wide variety of suite sizes and floor plans allows for a diversity of use and growth opportunity. 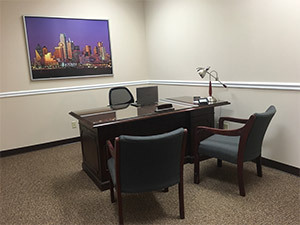 Easy access for tenants, clientele and deliveries, close to LBJ and George Bush Freeways and The Dallas North Tollway. © 2019 Northview Centre. All Rights Reserved. Website Design By: EZ-NetTools.com.